Summer is synonymous with adventure. Warm weather and long days, combined with no school, mean we can get out and explore creating amazing summer memories. My kids explore like champs and work up an appetite when we are out. 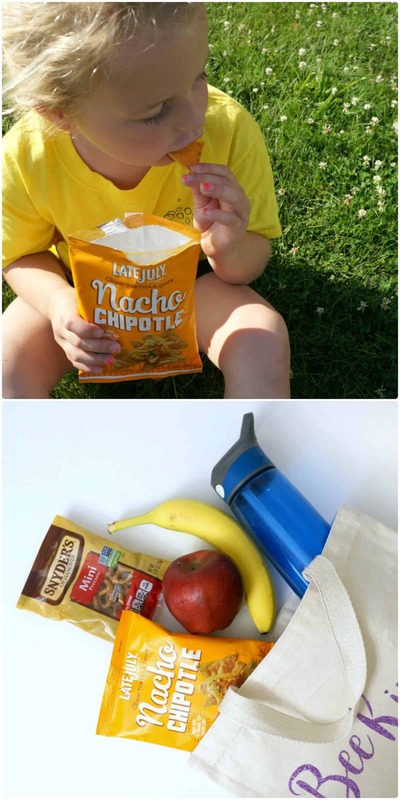 Today I’m sharing the snacks we pack to fuel our summer fun. It is possible to spend the day out of the house without eating out. The snacks I pack are made with high-quality ingredients that taste great too. Get my tips for packing summer snacks below. My oldest daughter is 6 and we love to take mini adventures together exploring new parks, lakes and trails in our area. We are lucky to live in an area where we don’t have to go far to discover something new and beautiful. When we head out I always pack a bag of essentials that includes sunscreen, bug spray, a phone, water and of course snacks. The snacks I pack need to be easy to carry and eat, and something my daughter will enjoy. Snyder’s-Lance snack packs in our favorite varieties, available online and in stores. Water is essential to keep us hydrated as we explore, and you can’t go wrong with fresh fruit. 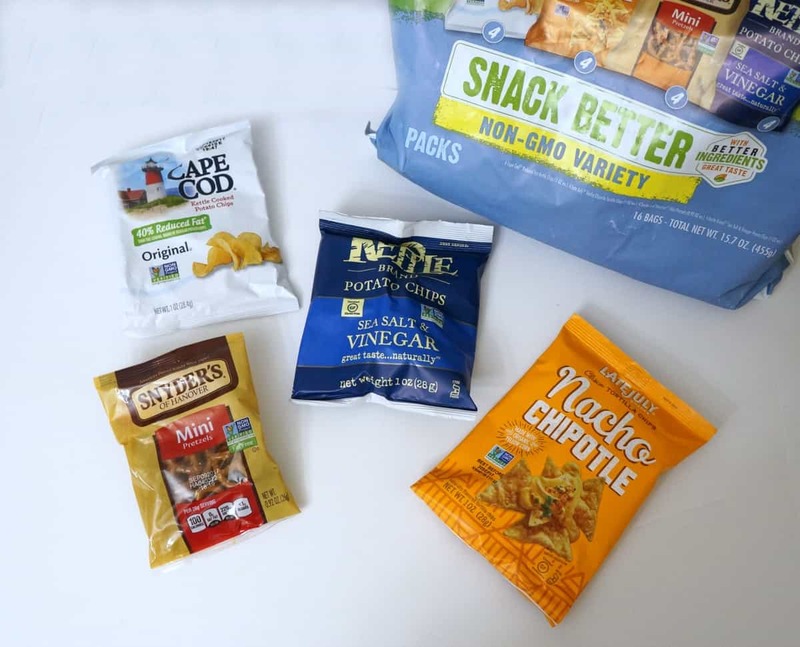 I recently picked up Snyder’s-Lance snack packs in Premium and Non-GMO varieties to keep in our pantry. These packs contain a variety of individual snack bags perfect for an on-the-go lifestyle helping the whole family snack better with great tasting, high-quality ingredients. 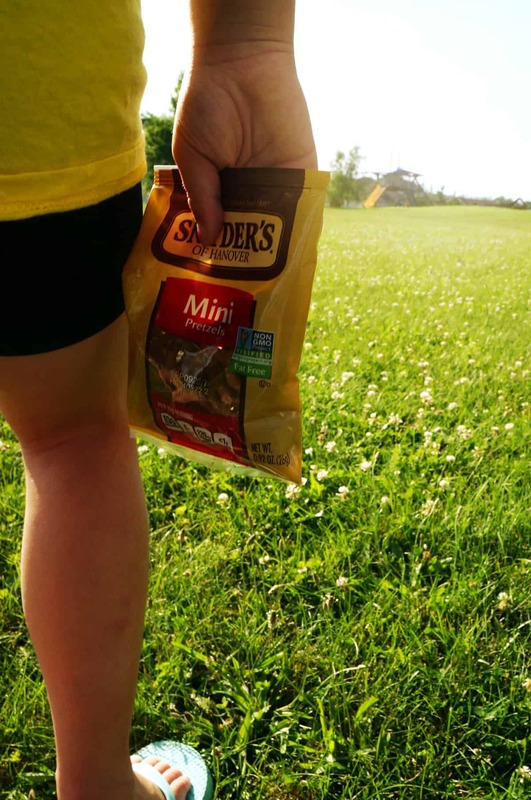 You can grab a bag for a long car trip, a day at the beach or just exploring a new park in your neighborhood. These snack packs come in 4 varieties; Premium, Non-GMO, Small Batch Kettle Chip and Gluten Free. 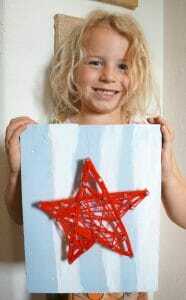 There is something for every family here, each pack comes with snacks that adults and kids will love. 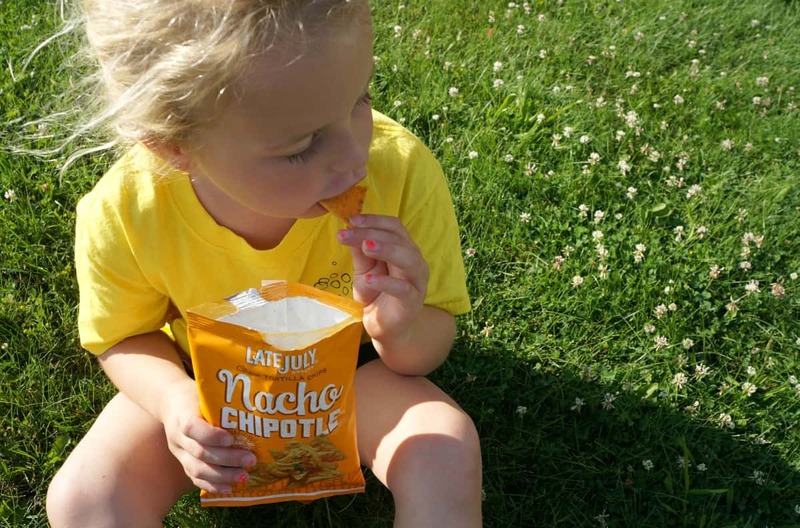 My daughter enjoys the Late July® Nacho Chipotle Tortilla Chips and I am partial to my long time favorite, Snyder’s of Hanover® Mini Pretzels. 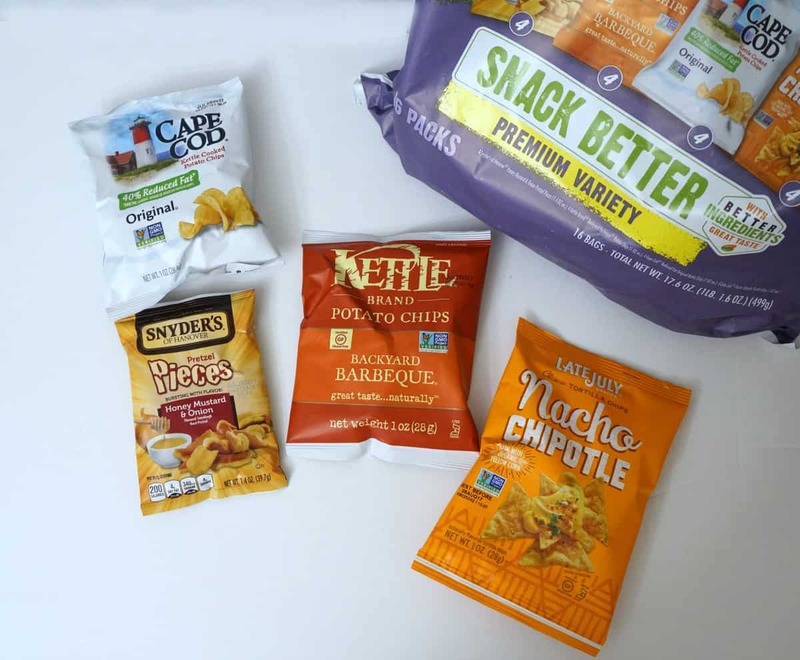 The Non-GMO variety pack contains both of these along with Cape Cod® 40% Reduced Fat Original Potato Chips and Kettle Brand® Sea Salt & Vinegar Potato Chips. I can easily grab a bag for each of us and head out on our adventure. We recently took a trip to a county park with a lovely lake, scenic trails and lots of green space. I treasure this quiet time with my daughter and love that we get to create these memories together. A bag packed with snacks to fuel our summer fun is essential, it means we can keep the adventure going a little longer and linger in those special moments. 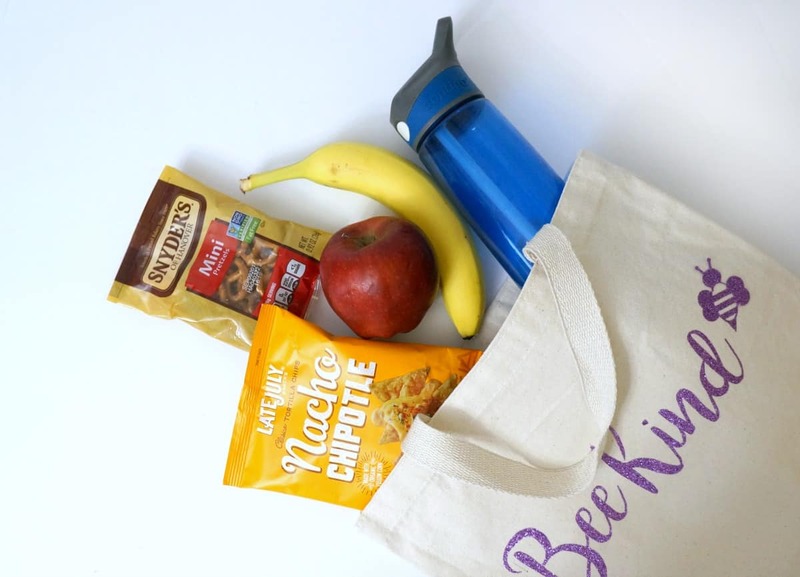 What snack pack variety will you pick up to fuel your summer fun?